Many people swear by Roku and its Streaming Stick: they say it's got more channels, more power, and a remote, unlike the Chromecast. Well, today even more people may start swearing by it - Roku has announced a new Stick is going to go on sale later this month. Priced at $49.99 (that's $10 more than Amazon's Fire TV stick and $15 more than the Chromecast), it packs a quad core processor and is reportedly smaller and more compact than the previous version. As with the Chromecast, casting functionality is still included, which means content can be played on a phone then cast to the TV. There's also a remote, as the Streaming Stick has a TV interface as well, meaning users can select and play content on their TV screen if they prefer. 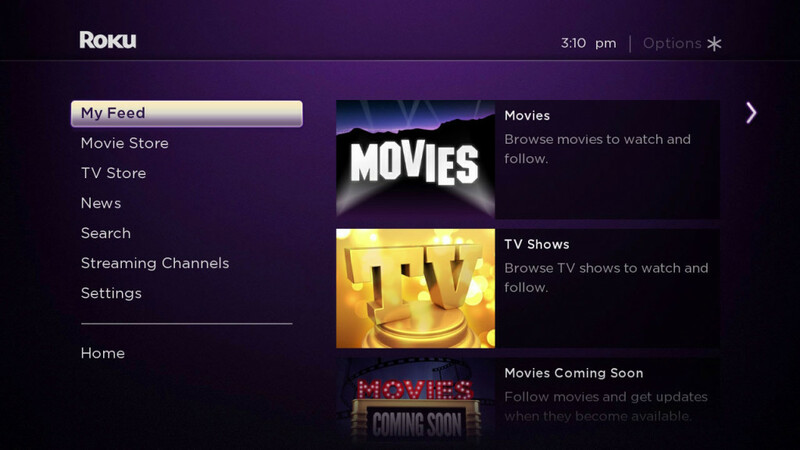 There's more though: also announced today are updated mobile apps for Roku. The major new feature, unique to the Streaming Stick, is 'private listening,' which enables the sound for content being played on the TV to be routed to either wired or wireless headphones that are connected to your phone (the Roku 3 set-top box has a similar feature that works through the remote). 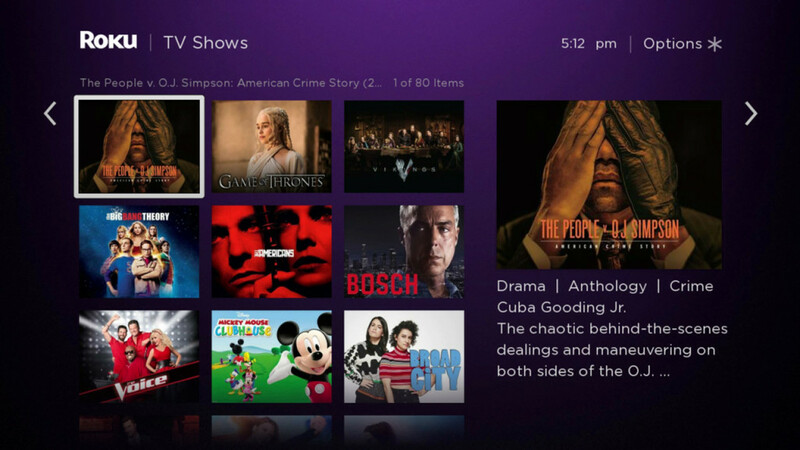 This is a part of Roku OS 7.1, an updated version of the streaming OS, which comes with an updated search and discover functionality, enabling users to find content quicker and easier than before, and a 'follow' feature for TV shows and movies, meaning updates are shown when the price on that particular item changes. 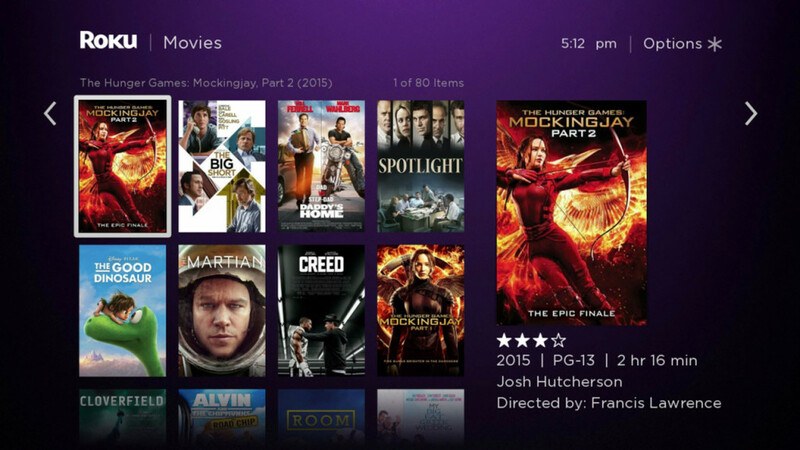 This OS update will be rolled out across the Roku lineup over the next several weeks. 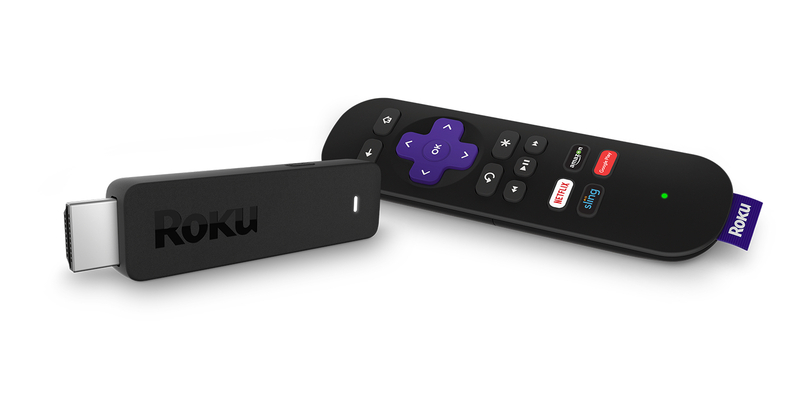 The new Streaming Stick is available for pre-order for $49.99 at roku.com and BestBuy.com. It will be available in brick-and-mortar stores such as Walmart and of course Best Buy later this month. 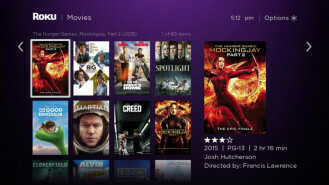 The Roku app is available on the Play Store, but doesn't look like it's been updated yet. When we receive word on the update, we'll let you know.